Facebook and Instagram logos are seen on mobile phones. 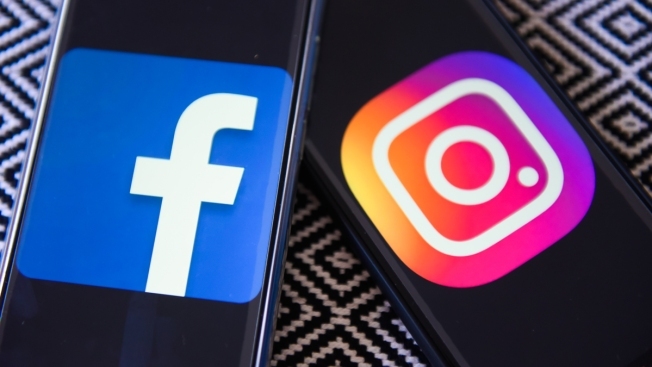 Facebook wasn't working for some users Tuesday morning, the second big outage in about a week, and Instagram users were reporting issues as well. The outage appeared to hit around 8 a.m. ET. For some users, the Facebook page wouldn't load and other functionality wasn't working. The website outage-tracking site Downdetector reported a spike in reports of problems with Facebook starting before 8 a.m. ET, and reports of outages continued through 10:30 a.m. Instagram users began reporting issues to the site around the same time. Facebook owns Instagram. NBC has reached out to Facebook for comment. 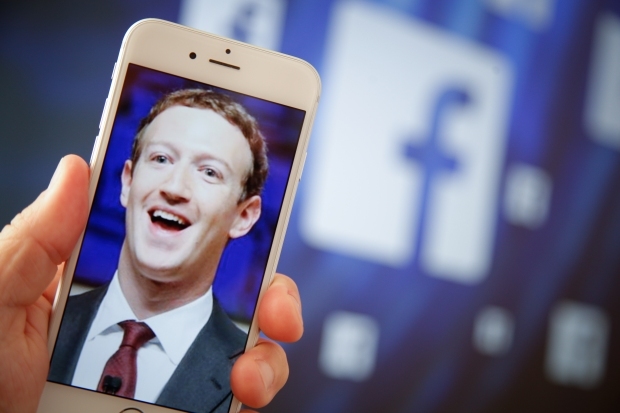 It tweeted, "We know some people are having trouble accessing the Facebook family of apps. We're working to resolve the issue as soon as possible." Facebook's platform was healthy since Oct. 23 but has experienced "degraded performance" for several hours Tuesday, according to the site, which had been inaccessible for some users Tuesday morning. Facebook also gave users problems on Monday, Nov. 12. around 1 p.m. ET. Users started to report that it was back online about 30 mintues later. A Facebook page that tracks the platform's status said it was healthy after having been inaccessible. Facebook's ad manager platform was also down for several hours Tuesday and returned multiple errors for brands trying to place critical Black Friday and Cyber Monday ads. Media buyers told CNBC that the outage could affect Black Friday and Cyber Monday sales for their clients.